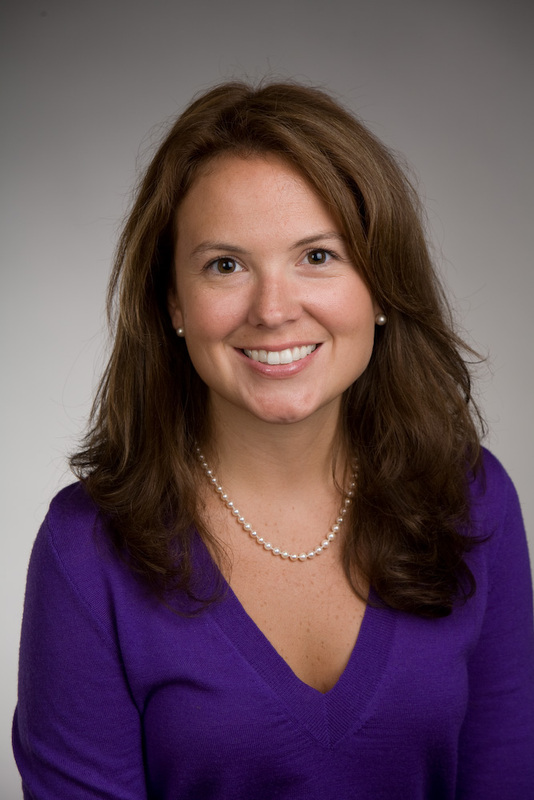 Dr. Rebecca Montgomery is a 2001 graduate of Augustana College in the Quad Cities. After which, she attended the University of Illinois at Chicago, College of Dental Medicine where she received her Doctorate in Dental Surgery in 2006. She is a member of the American Academy of Cosmetic Dentistry, American Academy of Facial Esthetics, Chicago Dental Society, Illinois State Dental Society, and the American Dental Association. She has continued her dental education at both The Pankey Institute and Spear Education Center. She also volunteers her time with the local Schaumburg-Hoffman Estates Rotary Club.